Movie Theatre: San Pedro. 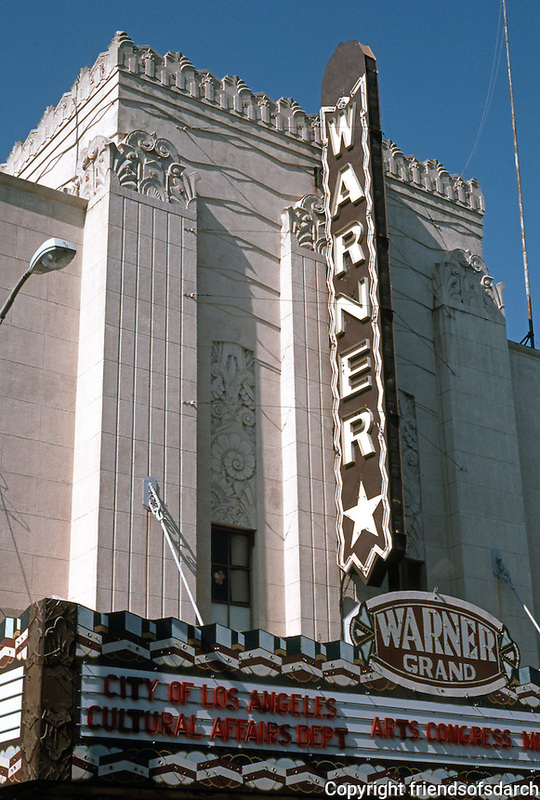 Warner Grand Theater, 1931. Photo '89. marquee, Movie Theatres, San Pedro CA, Warner Grand Theatre, 478 W. 6th St.